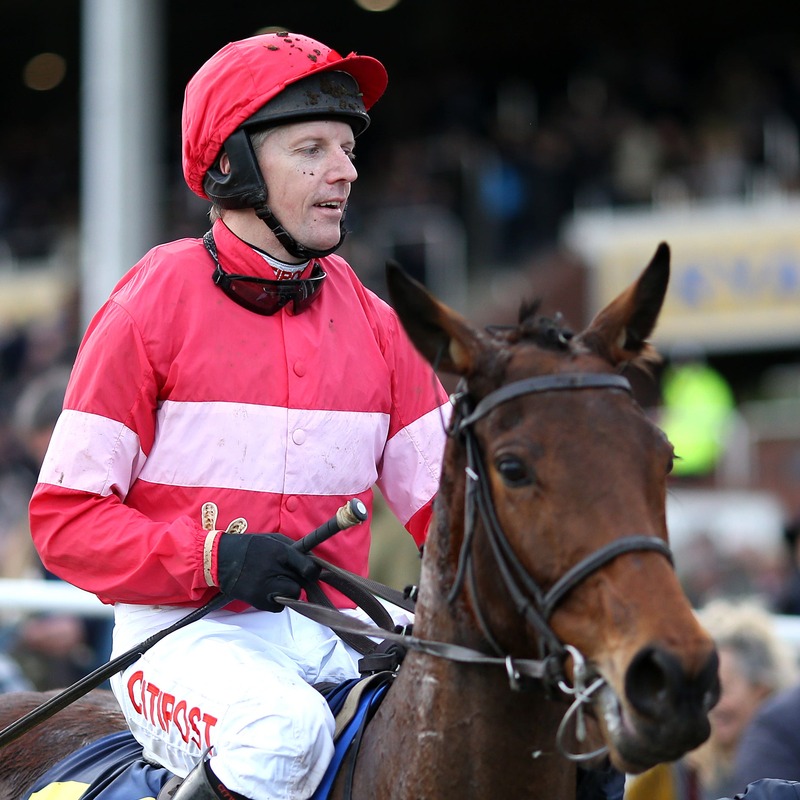 Noel Fehily will have his final rides before retirement at Newbury on Saturday. The leading rider made the shock announcement his career was coming to an end after steering the Willie Mullins-trained Eglantine Du Seuil to a narrow victory at the Cheltenham Festival on Thursday. At the time Fehily did not give a retirement date, but took to Twitter on Monday morning to confirm he will hang up his saddle this weekend. Fehily, who has won the Champion Hurdle twice on Rock On Ruby and Buveur D’Air, as well as the Champion Chase on Special Tiara, has been struggling with illness this season. In January the 43-year-old had his appendix removed but suffered complications and needed to return to hospital.